Our seasoned professionals have an average of 20 years of industry-honed expertise, having conducted 1000+ engagements in over 40 countries. 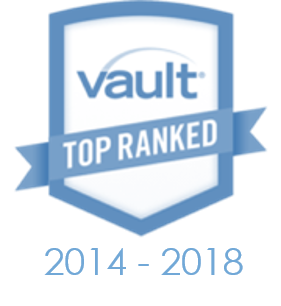 Avasant’s next generation consulting and advisory methods have made it the top-ranked firm in its class, with accolades from numerous organizations, including: Vault, NOA, IAOP, and Wall Street Journal. 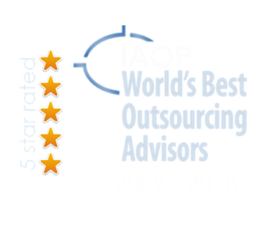 Recognized with a “World’s Best Outsourcing Advisors” designation by the International Association of Outsourcing Professionals (IAOP) for ten consecutive years. 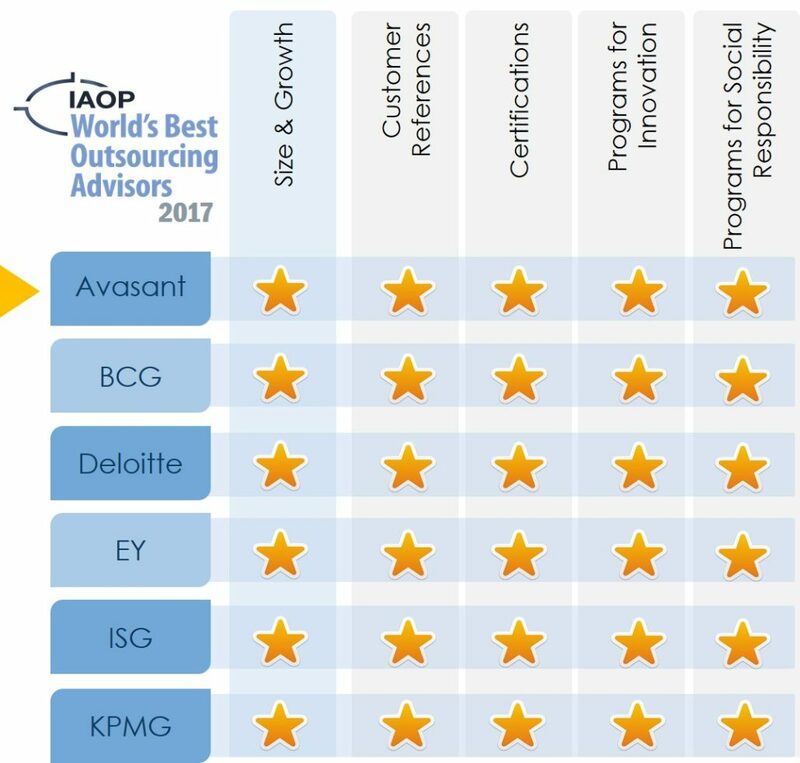 Also 1 of 6 firms globally that have been recognized as a Five-Star Global Outsourcing Advisor Firm for 2017. 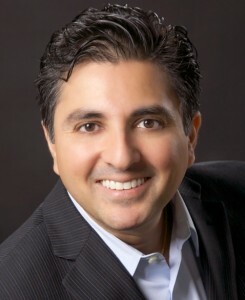 Kevin Parikh is the CEO and Senior Partner of Avasant. Mr. Parikh specializes in IT and business process (BP) outsourcing contract and service-level negotiations, strategic management, business risk evaluation and software licensing. 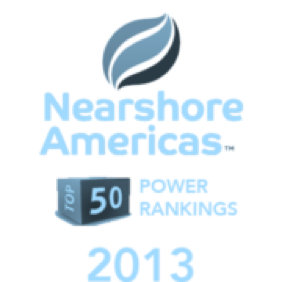 His practice engages in both nearshore and offshore sourcing solutions. Mr. Parikh is based in Los Angeles, California. Prior to joining Avasant, Mr. Parikh led the Global Sourcing practice for Gartner Consulting. 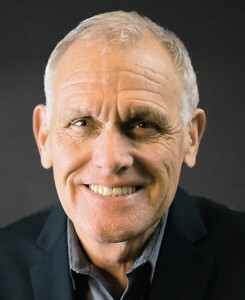 Bob Randolph is the CFO and Senior Partner with Avasant. As Co-founder of the firm, Mr. Randolph has advised clients in a range of industries, including utilities, financial services, high tech, retail, pharmaceutical, automotive and non-profit. He has extensive knowledge of the global IT and Business process outsourcing industries. Mr. Randolph was formerly a Vice President with Gartner where he was a practice leader for sourcing strategy and IT strategy. 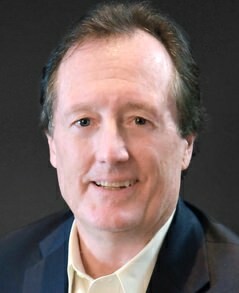 George Clark leads Avasant’s High Tech and Telecom practice area. He has experience in IT strategy, organizational change management, IT governance, service management, and business architecture as well as contract negotiations, large program management, and IT services contract management. 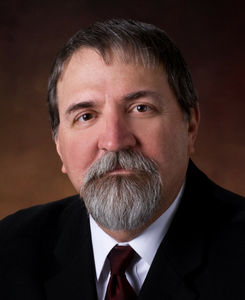 Utilizing his broad IT management and governance knowledge, George has developed strategies and implemented solutions for state and local governments as well as within the high tech, telecom, financial services, healthcare, life sciences, manufacturing, and consumer retail industries. Joe Frampus is the head of Avasant’s Retail and Distribution practice areas. With a career spanning more than 35 years, Joe brings experience as both a supplier and an advisor within the sourcing marketplace. Joe spent the first 15 years his career as a supplier (EDS and INET), which spanned a broad range of management responsibility and a wide range of industry segments, primarily overseeing large project application management. Upon departing the supplier role, Joe became one of the initial twenty advisors at TPI, and he has spent the last 20 years advising clients on the procurement and management of sourcing engagements spanning multiple industries and with numerous suppliers. 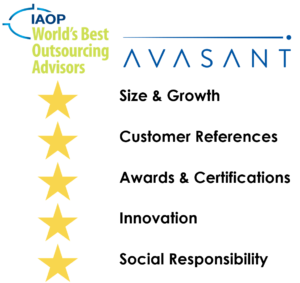 Anupam Govil is a Partner with Avasant and President of Avasense™, a sourcing governance software solution. 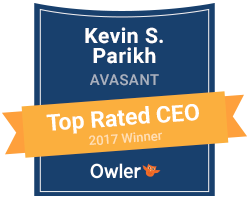 Anupam joined Avasant after the acquisition of his previous company Global Equations, a leading globalization advisory firm. At Avasant, Anupam is both the Managed Governance Services Practice Lead and the Banking, Financial Services & Insurance Industry Lead. Henry Guapo has extensive experience leading large IT transformation programs focused on improving operational, financial and service delivery performance. His specific experience includes transformation strategy and road map development, financial business case development, business/IT operating model alignment, organizational design, technology and services portfolio analysis and program management. He has also assisted clients with the implementation of transformation strategies through strategic sourcing initiatives which included sourcing strategy development, RFP development, proposal evaluation and service provider selection, contract development and contract negotiation. 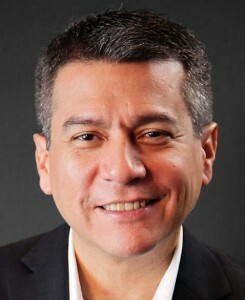 For the past 14 years Mr. Guapo has led or participated in a variety of IT transformation and sourcing engagements covering a variety of private sector industries and State and Local Governments. Accomplished, bilingual business and digital transformation expert with more than 20 years of professional experience across multiple industries. He advises Global 2000 clients with the development and execution of digital business strategies that enable transformation through the integration of emerging technologies and applied automation. 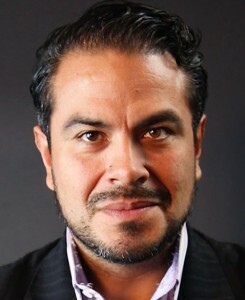 Carlos has a proven track record of helping enterprise and government clients materialize their digital business strategies to achieve process cost efficiencies, maximize revenue growth and generate new revenue sources with sustained profitability. For technology and business service providers, Carlos has successfully developed and executed portfolio optimization and expansion by integrating products, services and business models based on emerging technologies. He has led go-to-market strategies that enabled those organizations to differentiate and compete, driving the development of new business models, new markets and additional sources of revenue. 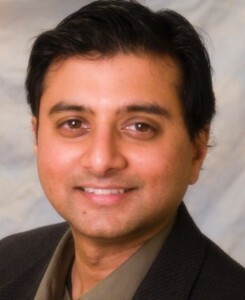 Ravi Mahalingam is Partner & General Counsel at Avasant. He is a strategic outsourcing attorney by training and is licensed to practice law in the State of California. 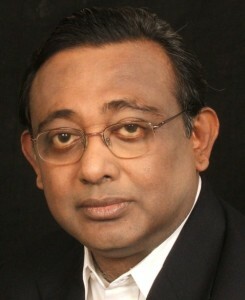 He has over 20 years’ experience and has negotiated over 200 large scale ITO and BPO engagements. He is also an expert in licensing, intellectual property, and risk management. He has been Avasant’s lead contract negotiator and legal advisor for several high profile clients. 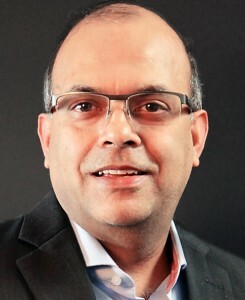 Pradeep Mukherji is the head of Avasant’s Asia & Africa operations. He brings a unique blend of outsourcing knowledge from both the buy and sell side perspective to Avasant. 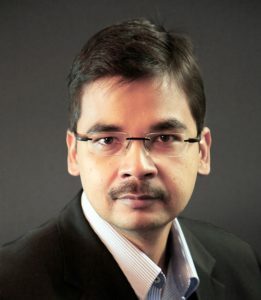 Pradeep has over 20 years of varied experience and expertise in consultancy and management of technology business. He has advised leading enterprises in US, Europe and ASPAC on strategic aspects of services globalization and transformational outsourcing. As leader of Avasant’s Global Strategy Practice he regularly engages with organizations like World Bank, UN and Commonwealth to provide advisory services for ICT/ BPO sector development strategy for emerging and developing regions. Robert Joslin leads Avasant’s Utilities and Resources practice areas. 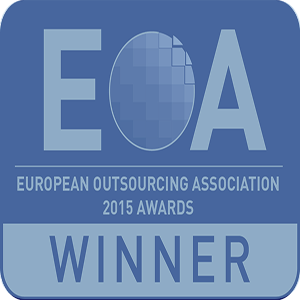 and has over 30 years of experience in Information Technology, IT outsourcing and Business Process outsourcing. He has led over 130 projects and has been the focal point for ensuring successful outcomes across multiple complex projects. Prior to performing advisory services he worked for three different service providers where he managed IT technical services, performed IT delivery and account management. Robert has led numerous complex onshore and offshore outsourcing initiatives and he has led procurement outsourcing for organizations with spend from $100M to in excess of $4B a year. He has supported Energy and Utility companies with ITO (Infrastructure and Application), F&A and System Integrator and solution selection for Smart Meter/Grid Infrastructure sourcing strategies. 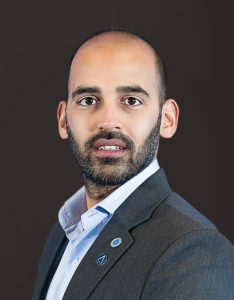 Nishant Verma leads Avasant’s Healthcare and Life Sciences practice area. 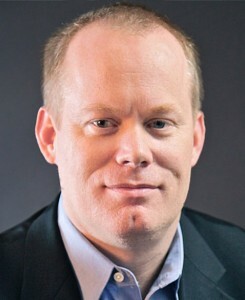 He has over 16 years of experience leading strategy, transformation and sourcing programs for Global clients. Nishant has extensive experience in offshore sourcing management, cost optimization, technology & solution selection, contract negotiation, and service delivery management . He has advised and enabled business leaders on design, implementation and program management of captives, shared services and hybrid business and operating models. He has led and developed consulting practices and multi geography teams at Avasant and other organizations, advising clients across various industries including Healthcare, Retail, Education, Financial Services, Entertainment, manufacturing and Utilities. Akshay Khanna is a Partner with Avasant and Global Lead for Avasant Labs. He is responsible for leading the firm’s foray into asset based consulting through development of products and solutions enabling deeper insights for Avasant clients. He is also responsible for building the ecosystem of partners to deliver solutions in emerging areas of interest to our clients. Prior to this, he co-founded a Services Marketplace firm, Near.in which was acquired by Paytm (India’s largest Digital Payments & Mobile Wallet platform with over 200M customers). At Paytm he led the Operations for Payment Business Unit – helping scale offline merchant acquisition process from <10K merchants to over 2 million merchants in less than 10 months - through automation of entire onboarding process. Earlier, as a management consultant, he has worked with several public and private sector clients across the globe assisting in Strategy, Operational Optimization, Growth, and Global Sourcing initiatives. Avasant’s engagement in the global market has inspired a strong commitment to community and purpose. 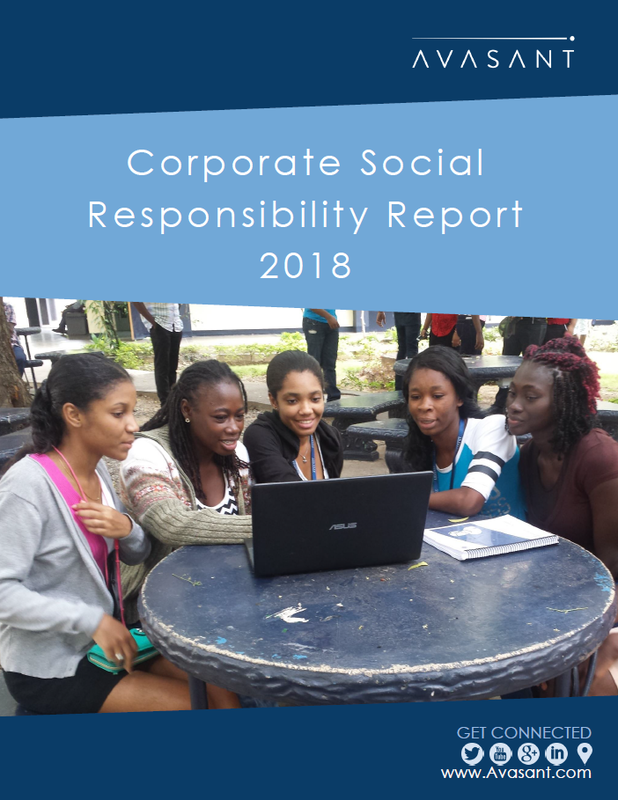 Avasant Foundation (www.avasantfoundation.org) supports technology and skill development programs to create employment opportunities for youth. In this regard, we have implemented three critical programs across Africa, Asia, the Caribbean and Latin America. 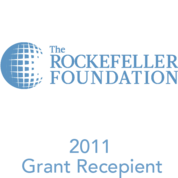 Within the US, our efforts are focused on supporting Science, Technology, Engineering, Arts, and Math (STEAM).